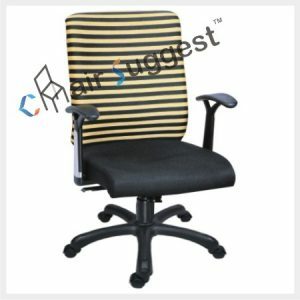 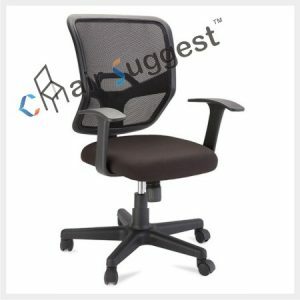 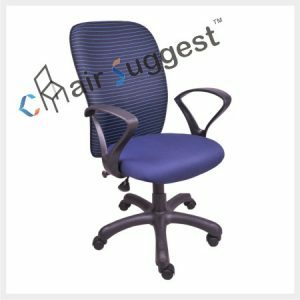 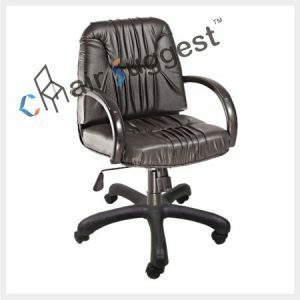 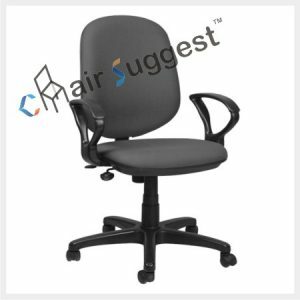 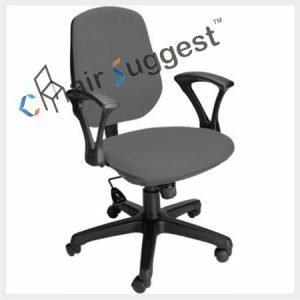 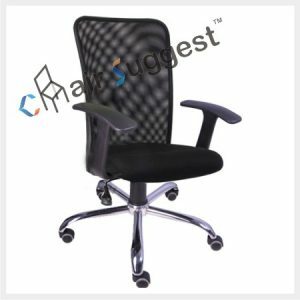 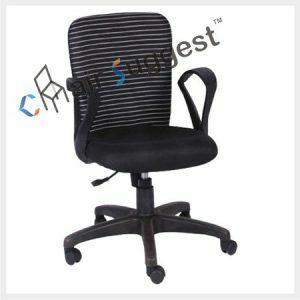 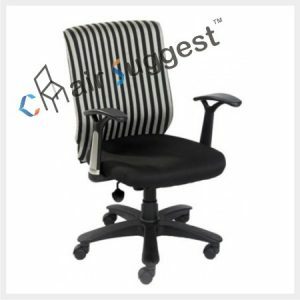 Back Material: High density Cushioned & Fabric. 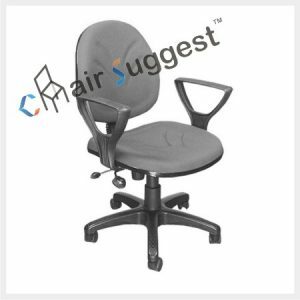 Head Rest Material: Yes, cushioned. 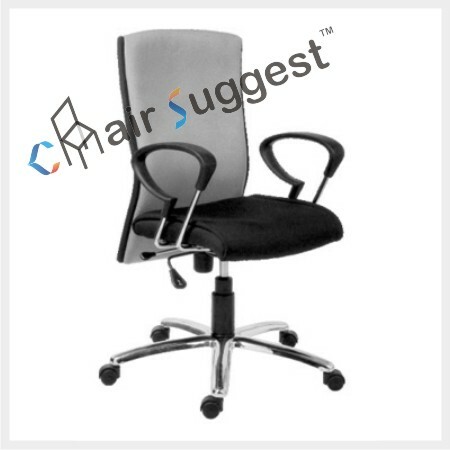 # Suitable for Manager, Executive etc.